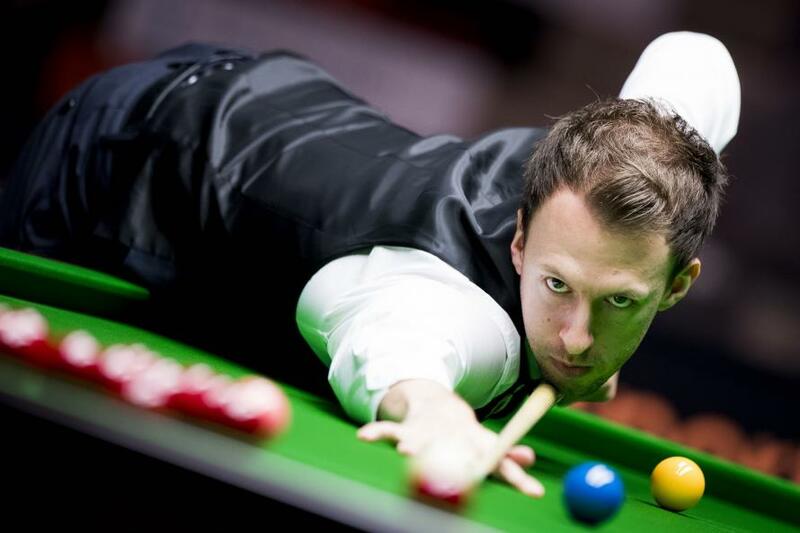 Who Are This Season’s Snooker Stars To Watch? 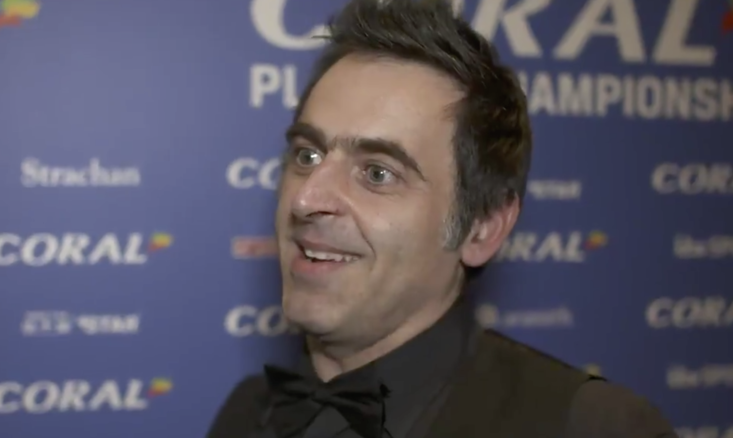 There’s now less than a fortnight to go until the first ball of the snooker season is struck. The sport’s summer break seems to be getting shorter and shorter as Barry Hearn continues to pack the calendar with lots of playing opportunities – there’s never been a more lucrative time to be on the professional tour. With the Riga Masters beginning in July, The Sportsman asks the people in the know in the game who are the dark horses to watch out for in the new campaign. 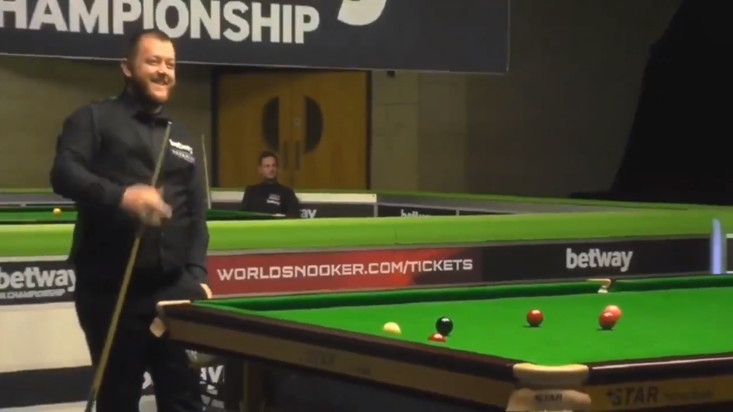 “This young Chinese player is one of the many rising newcomers in the snooker world and hit the headlines by completing his first maximum at just 16 years of age. He is the 2017 IBSF World Under-21 runner-up and won the WSF Championship to qualify for the main tour this year. Last season he beat four professionals including top 16 player Anthony McGill to reach the last 16 of the China Open. It will be incredibly exciting to see what Luo can do in his debut season; he’s definitely one to watch."